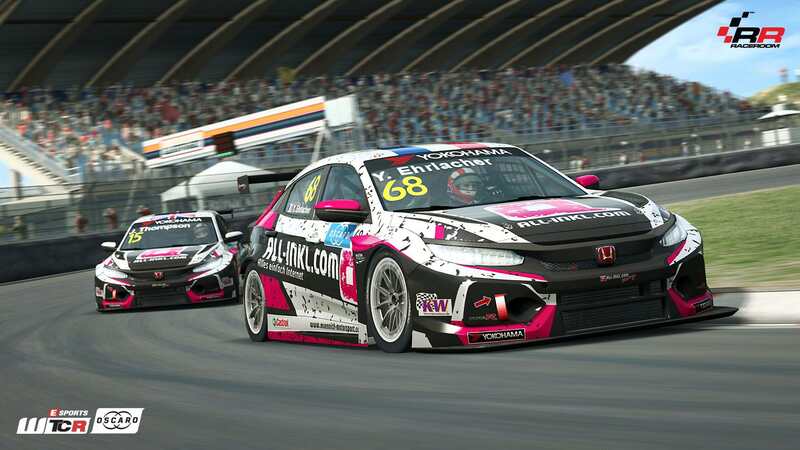 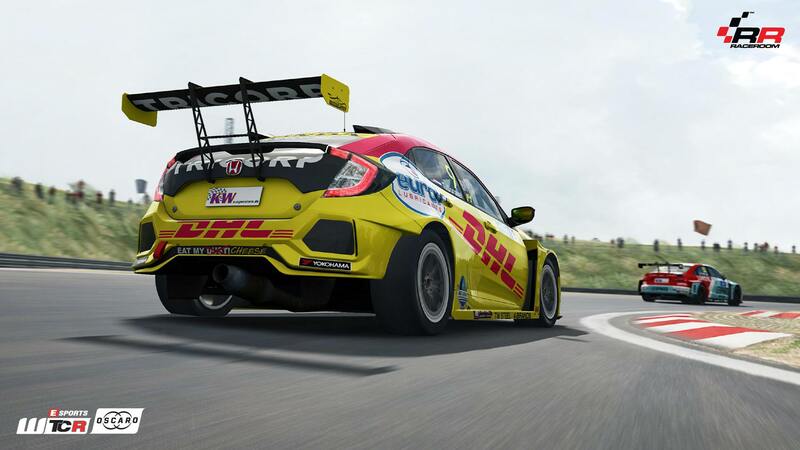 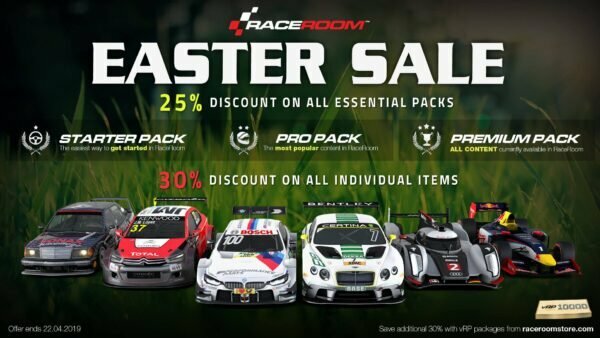 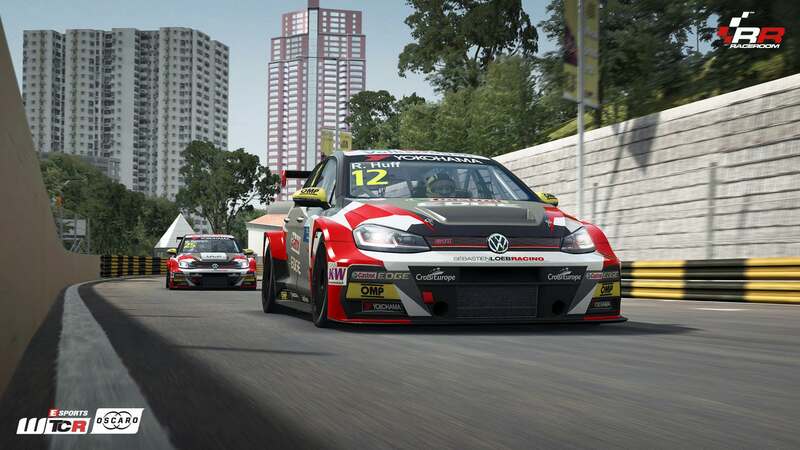 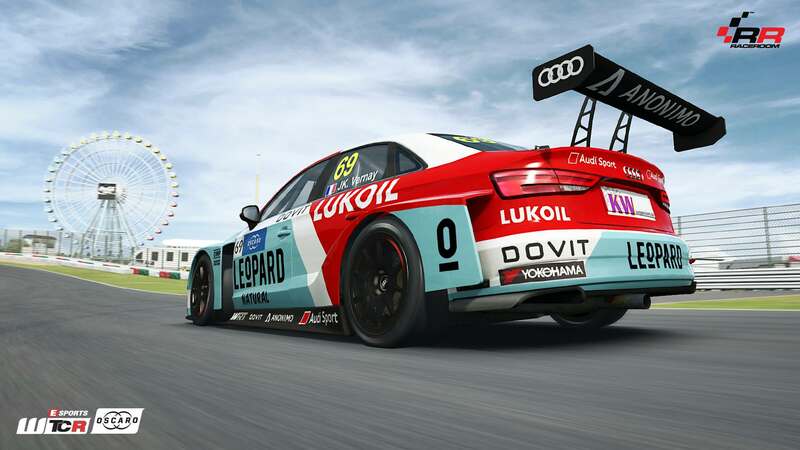 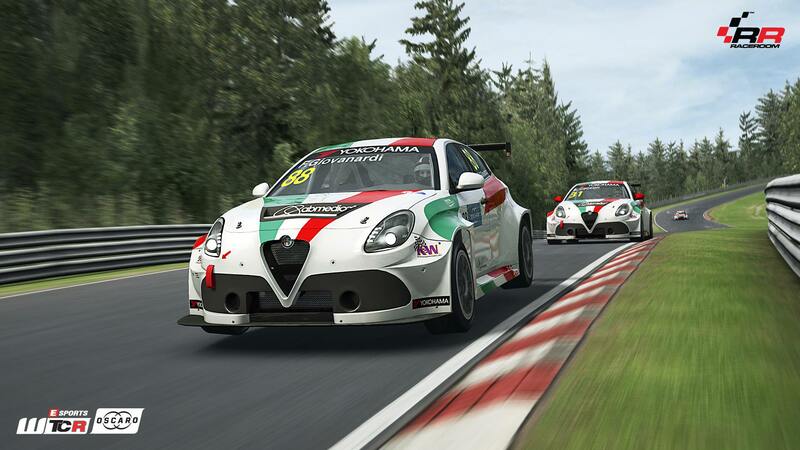 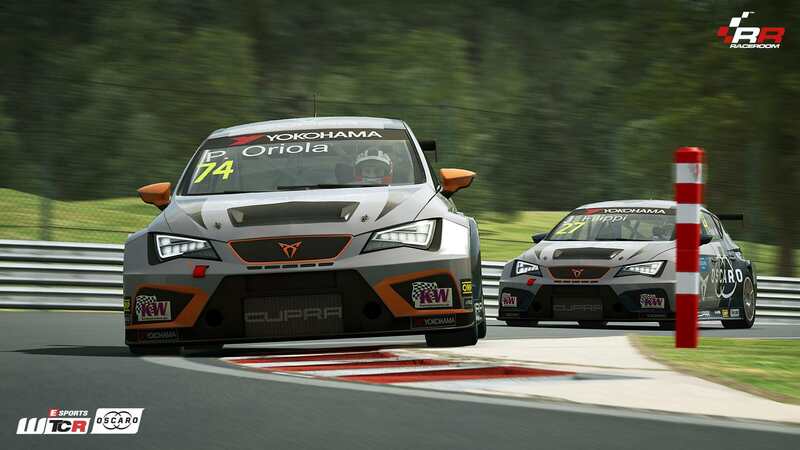 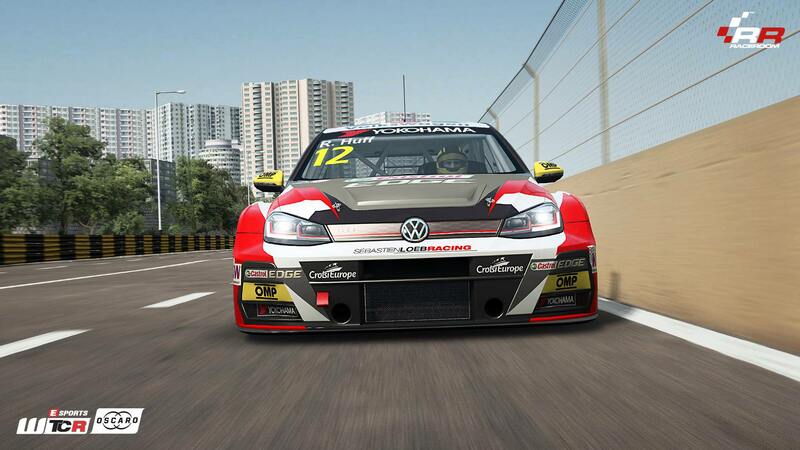 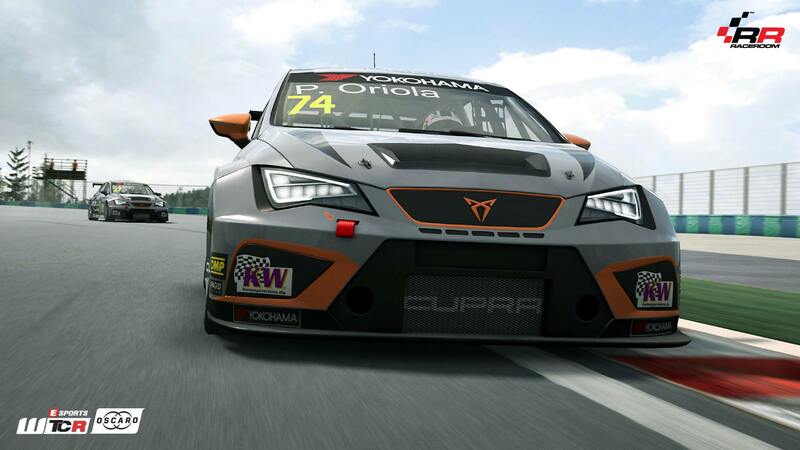 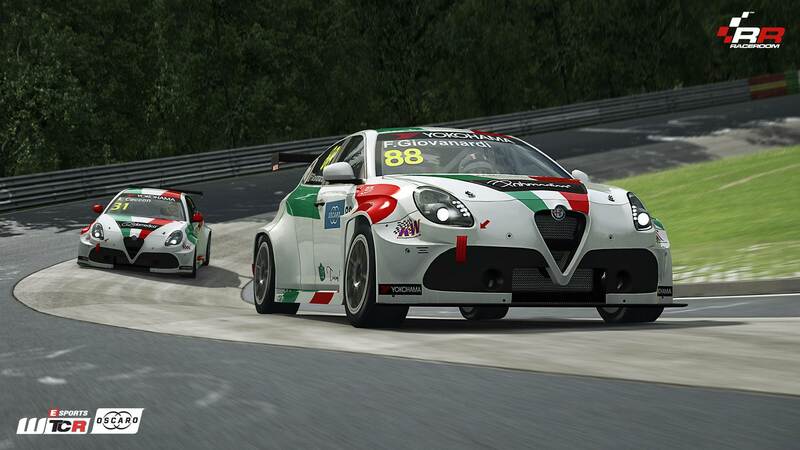 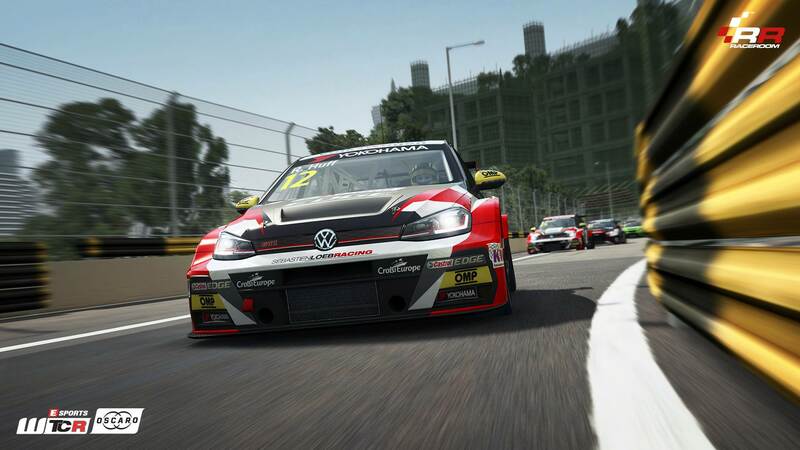 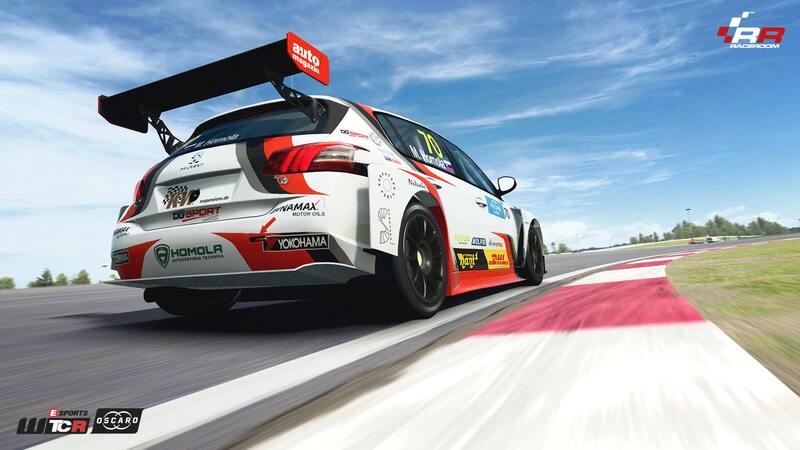 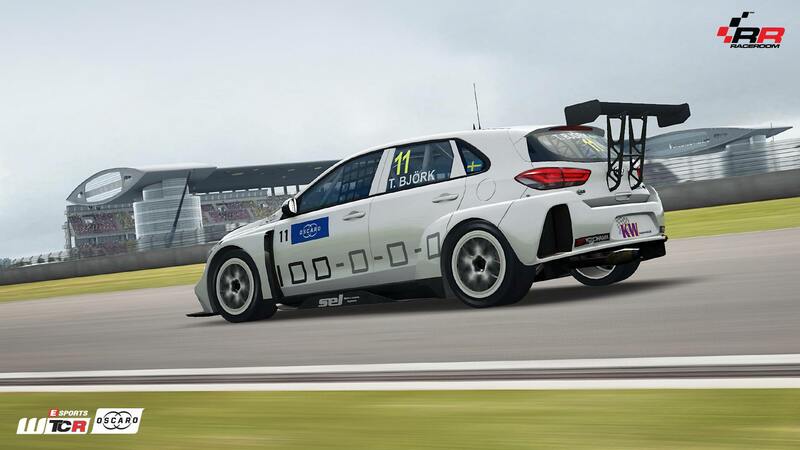 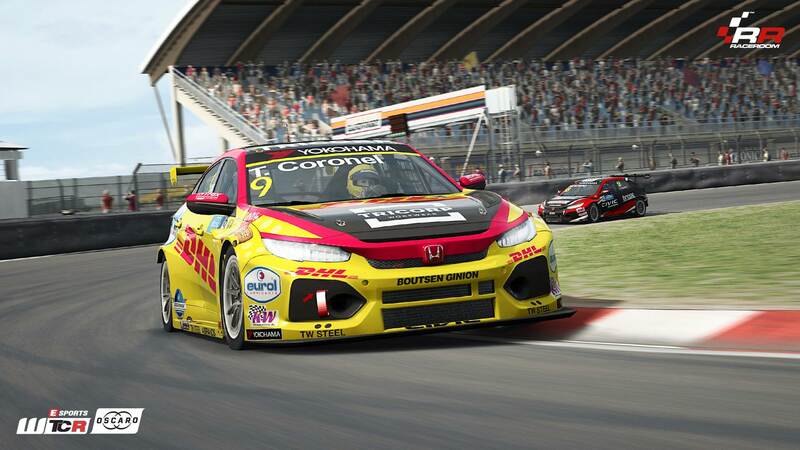 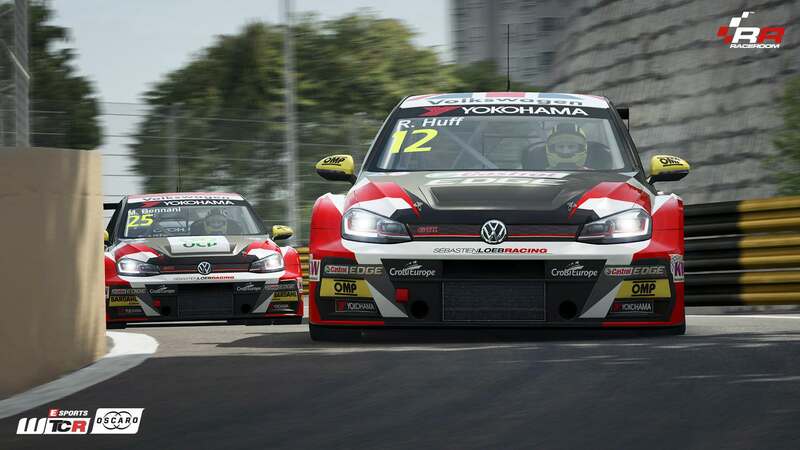 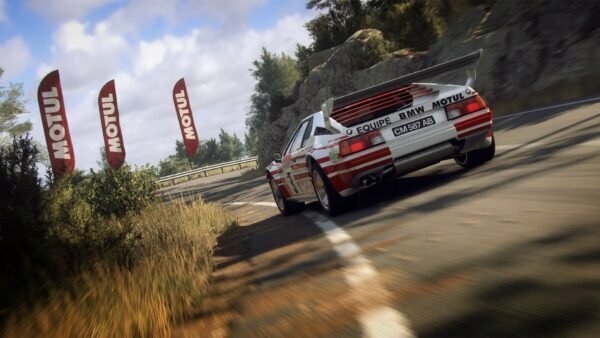 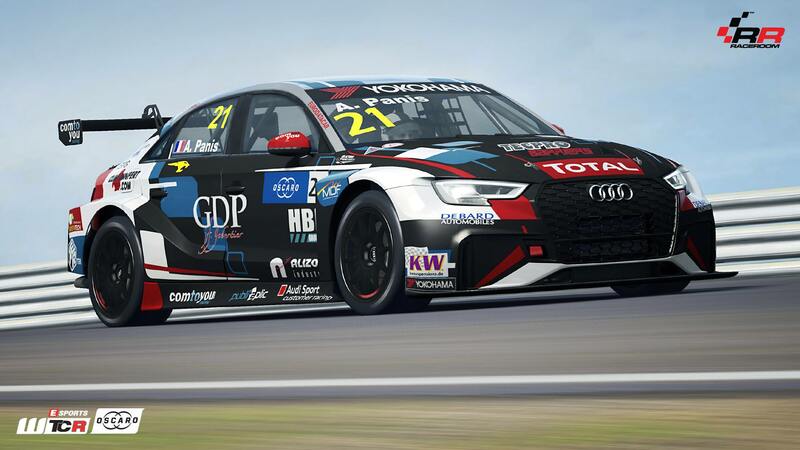 Tin-top sim racers, rejoice: RaceRoom Racing Experience has gone under the knife for its latest update, and it’s brought a new touring car series with it. 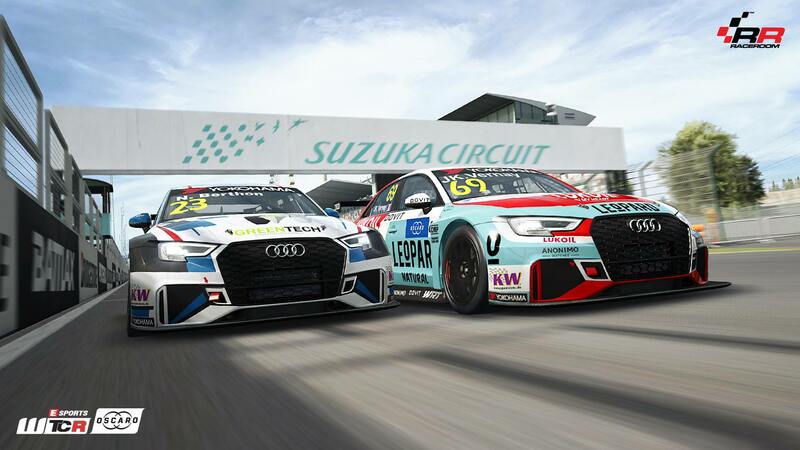 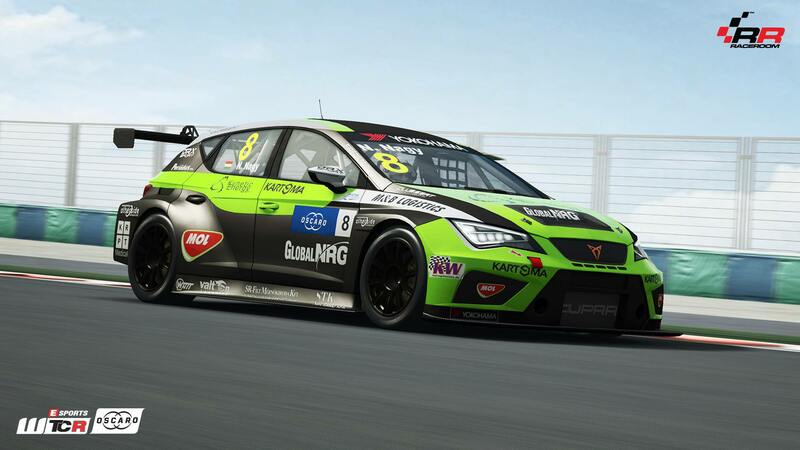 Say hello to the FIA World Touring Car Cup (or WTCR). 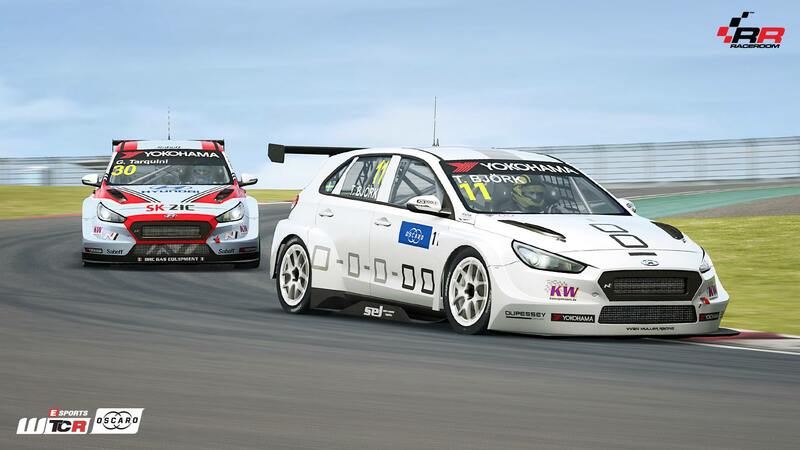 Okay, so technically WTCR isn’t new. 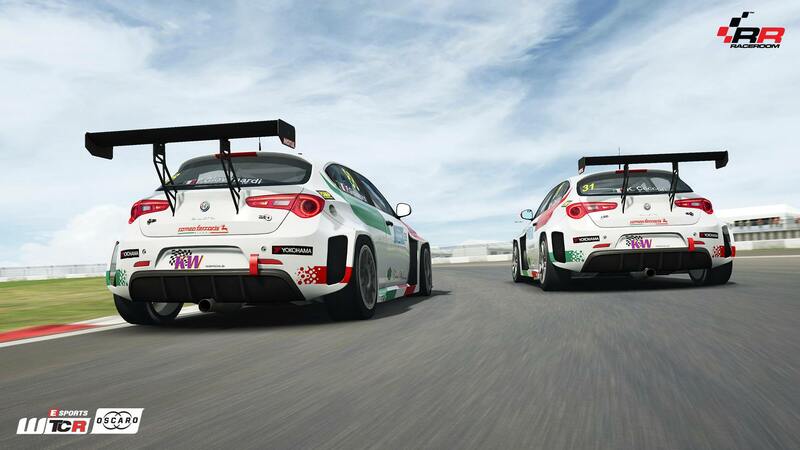 It’s the renamed version of the World Touring Car Championship (WTCC), which has run since 2005. 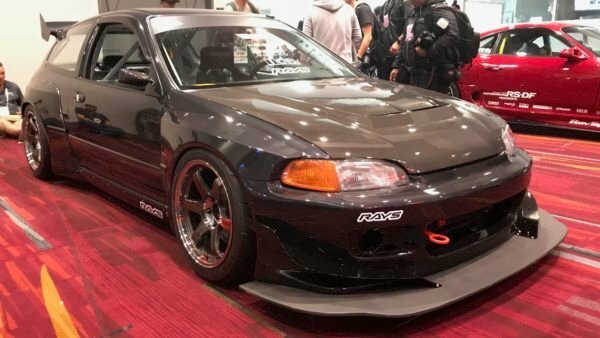 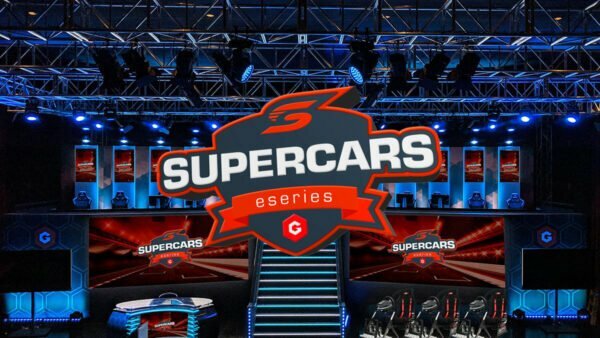 The series features highly modified versions of common sedans and hatchbacks like BMW’s 3 Series and the Honda Civic. 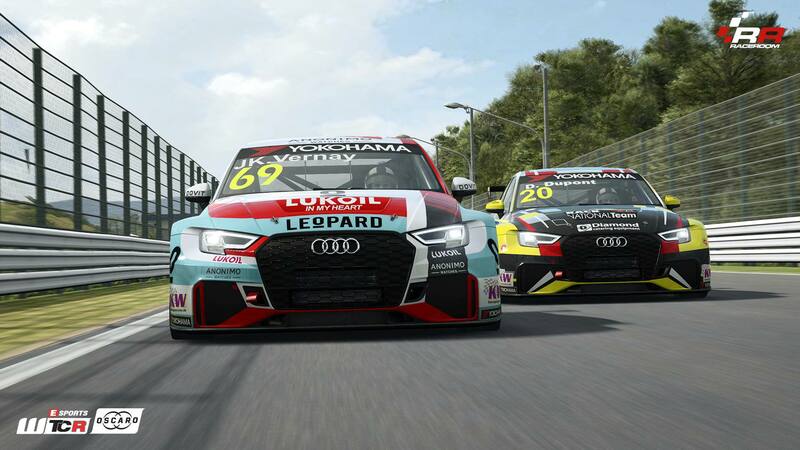 It also attracts big names, with the likes of Priaulx, Muller, and Tarquini all finding success in the series. 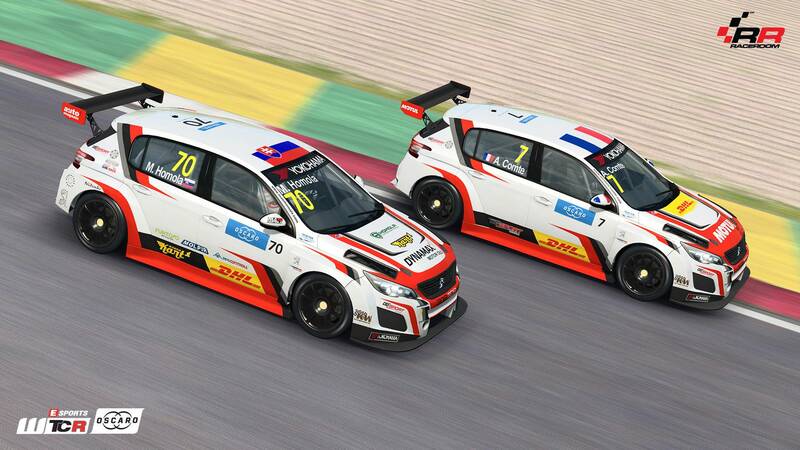 The updated acronym is a nod to the regulation changes as well; the old TC1 cars are gone, with the increasingly popular TCR category now in place. 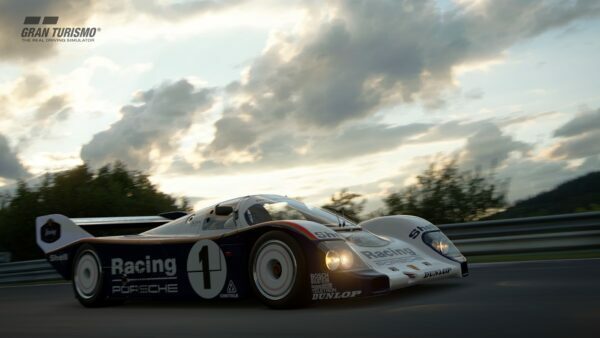 This means cars with engines of around 2.0-litres mated to a turbo, with six-speed sequential boxes putting roughly 350hp through the front wheels. 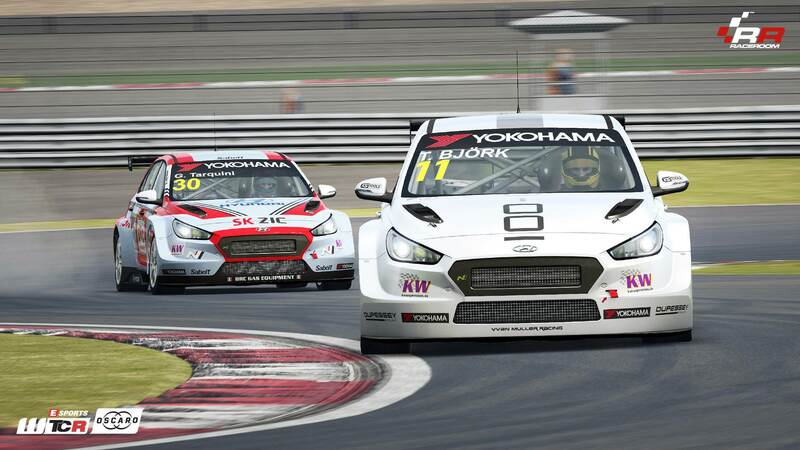 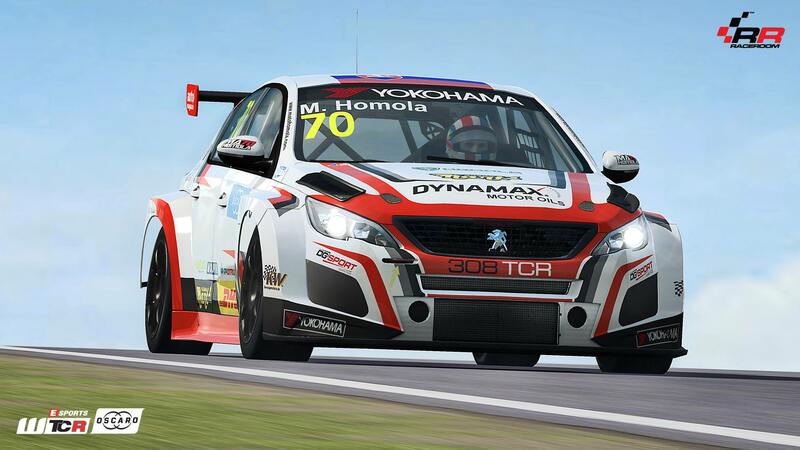 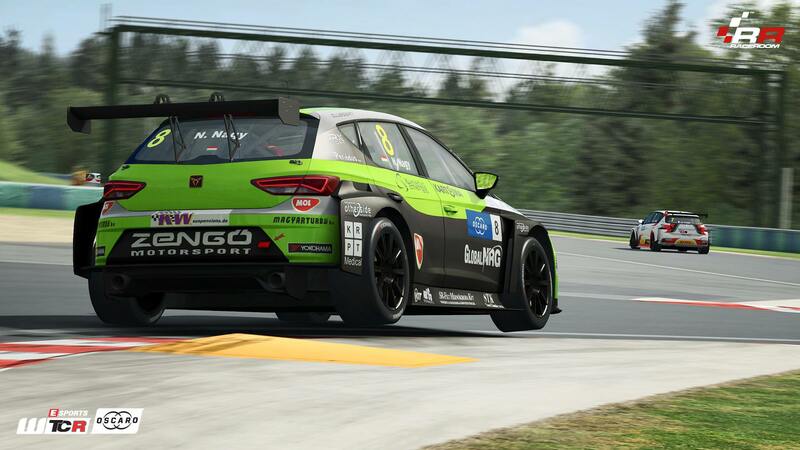 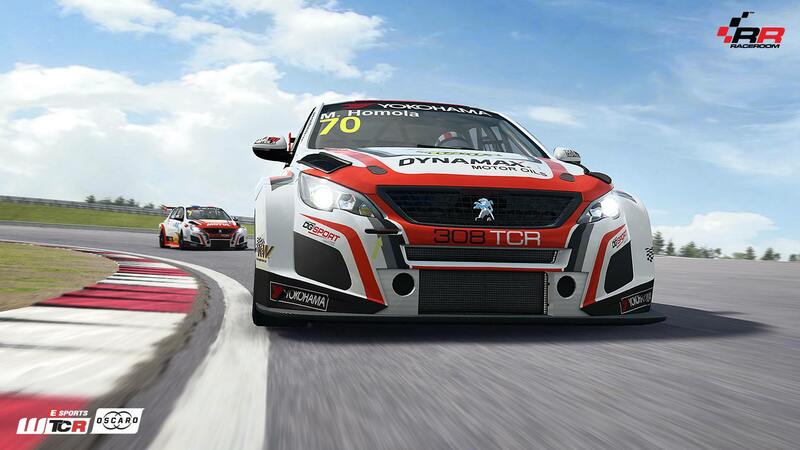 Notably, the i30 marks the first Hyundai appearance in RaceRoom. 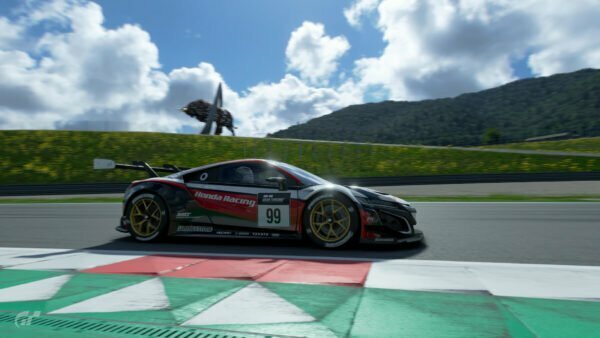 The accompanying game update is a small one. 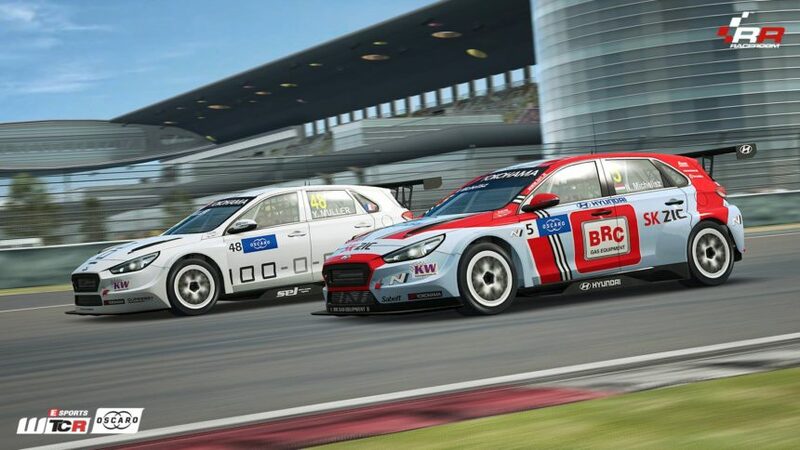 The patch notes that go along with it only mention one change aside from the new cars: a launch control feature (which is, right now, a WTCR-exclusive in-game). 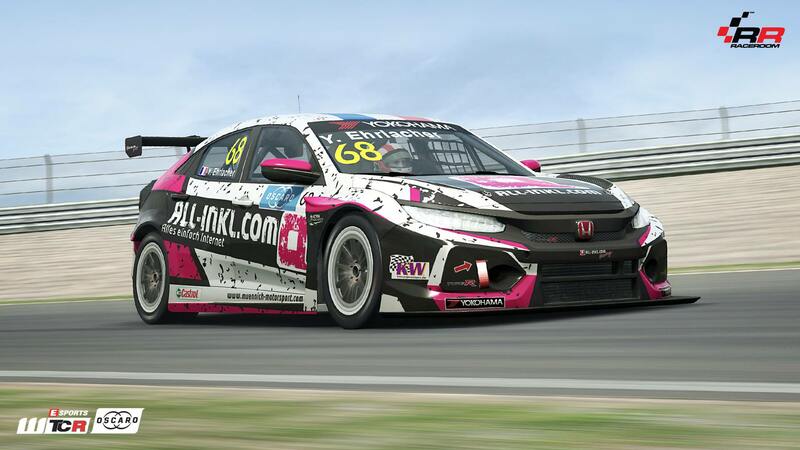 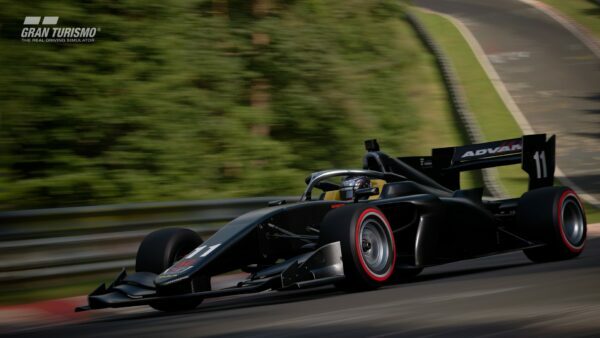 Each individual car is now available for 399 VRP (around $3 USD), with liveries costing 29 VRP each. 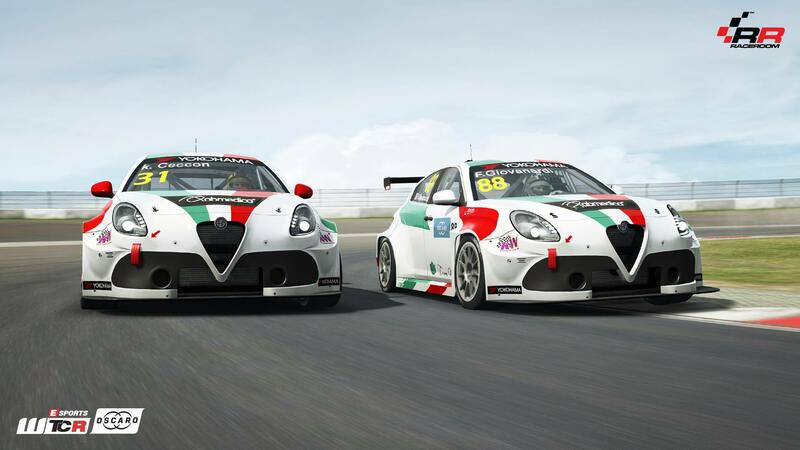 For a package deal, the whole enchilada will set you back 1499 VRP.